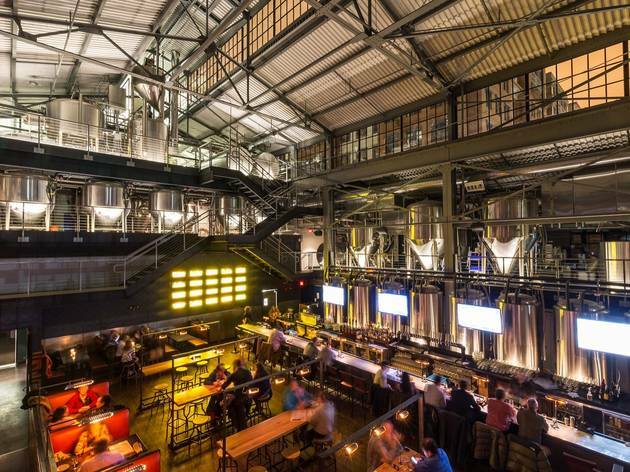 Looking for the best breweries in DC? 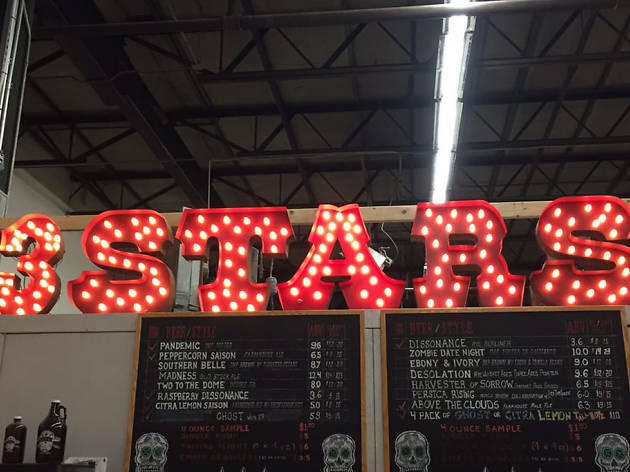 These local beer makers have got you covered with top ales and suds. Cheers! When you’re tired of spending your nights drinking with friends at the best sports bars in DC or are looking for something a bit different than the usual best cocktail bars in DC, you’ll want to check out all of the best breweries in DC, producing some of the country’s top suds and ales. 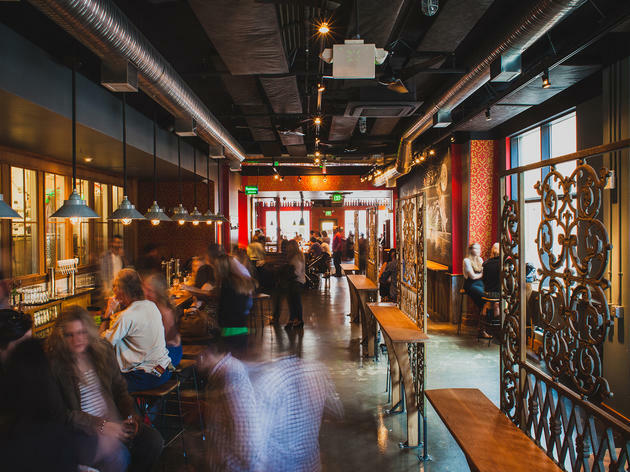 From renowned local gems to more eclectic picks, these breweries will have you coming back for more each week—just like the best craft beer bars in Washington DC do. 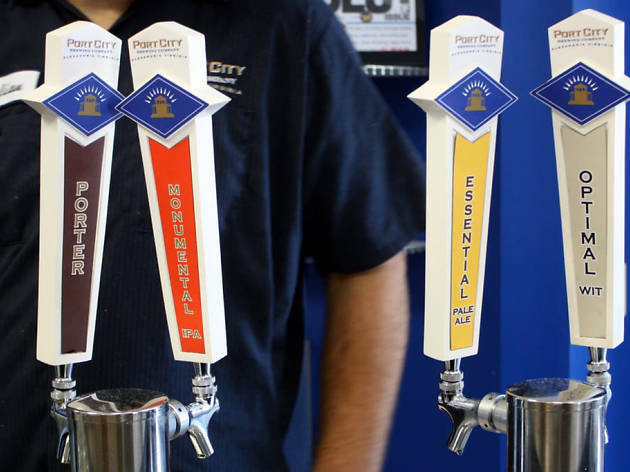 Bluejacket is known for its diverse and always rotating lineup of 20 draft beers. 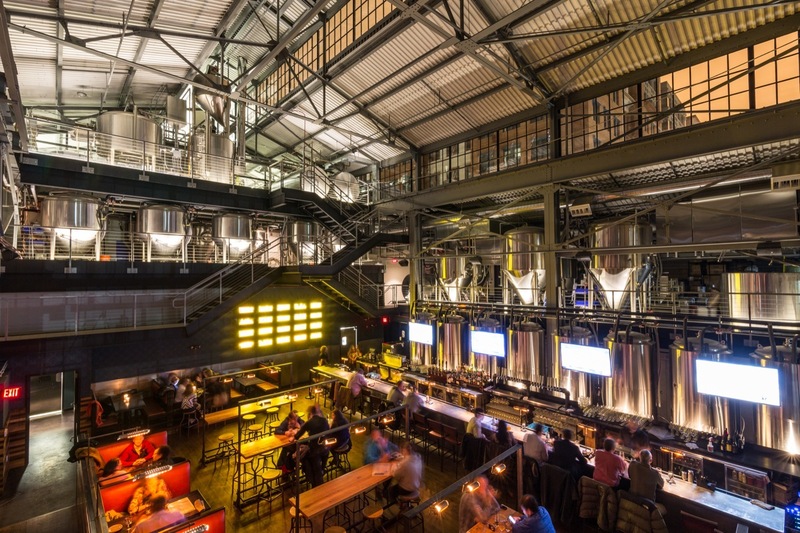 Located near Nationals Park and open since 2013, the brewpub—with attached restaurant The Arsenal—has been a key part of the redevelopment of Navy Yard. The space is a showstopper and an attraction in and of itself, which you can check out on an official tour on the weekend. Try one of the core brews, such as Lost Weekend or Forbidden Planet, before venturing into one of the cask ales or any of the latest offerings. You won't find the beers in any stores, so you'll need to get your fix at the brewery, with a limited selection of take home bottles for sale on-site. Right Proper has built upon its early success, adding a Brookland tap room and production house in addition to its original Shaw brewpub. The spirit remains the same, but the beers may differ. At the brewpub, with its five-barrel brewing rig, expect a near constantly changing lineup. 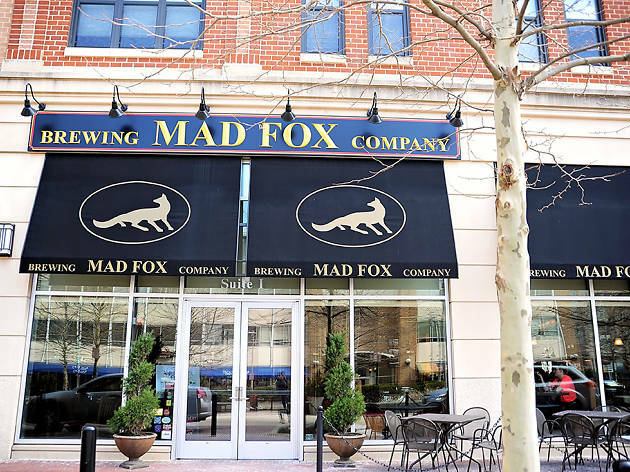 At the production house and its larger 15-barrel system, you can tour the facility and try a selection of a dozen of draft beers, including classics such as Raised by Wolves or Haxan and a selection of seasonal and limited releases. 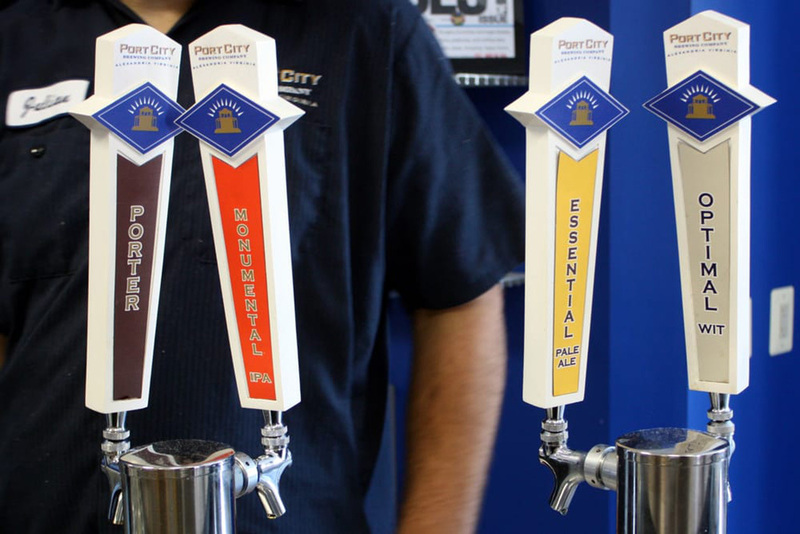 Tasting sizes, pints and growlers are available at both locations—and expect to see some of the brewery’s offerings at bars around the city. 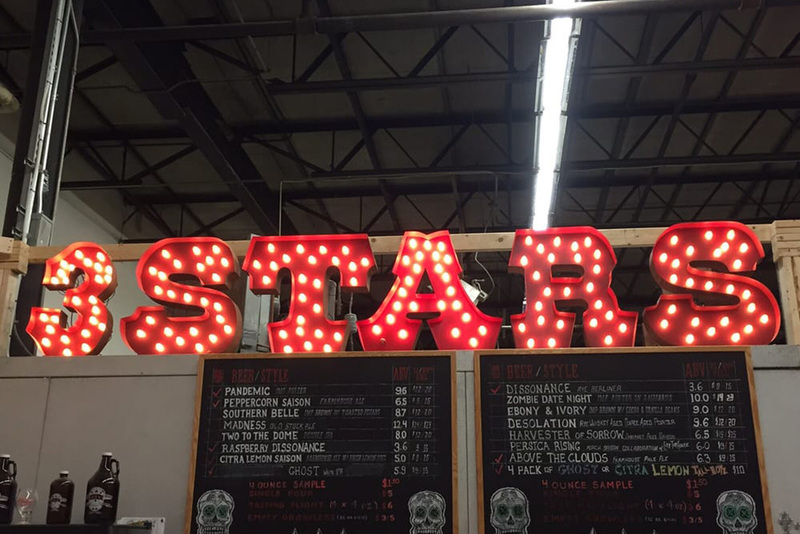 3 Stars Brewing Company was founded by Dave Coleman and Mike McGarvey in 2012. The duo brought in a background of home-brewing and honor those roots today by having an on-site home-brewing supply shop at the premise. They've released several dozen beers over the years and loyalists can join their club to access exclusive special releases. Mainstay beers include Pandemic and Peppercorn Saison. Growlers and a limited lineup of bottles are available to take home and the beers are offered at bars around the city as well. Visit on the weekend for free tours and tastings. 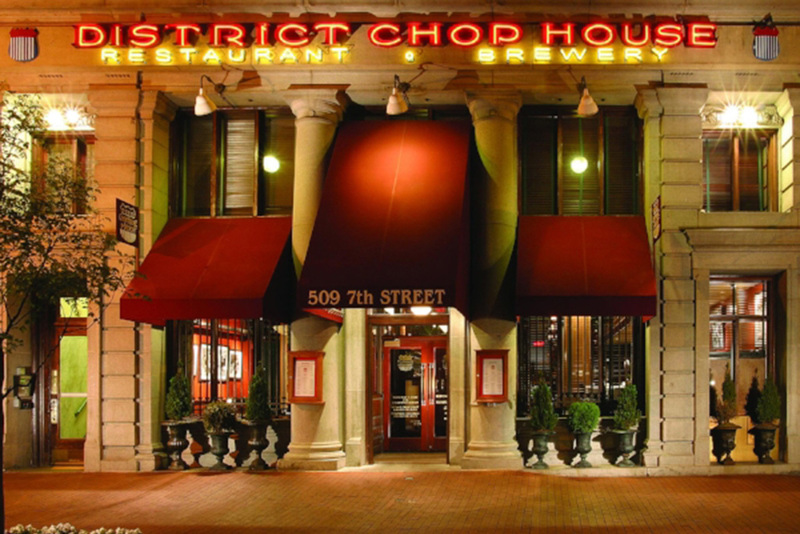 Back in 2009, DC Brau was the first production brewery (therefore not just a brewpub) to open within the city in over 50 years. Classic offerings here include the Corruption, the Public and the Citizen—all available on draft around the area as well as down at the beer store by the pack. 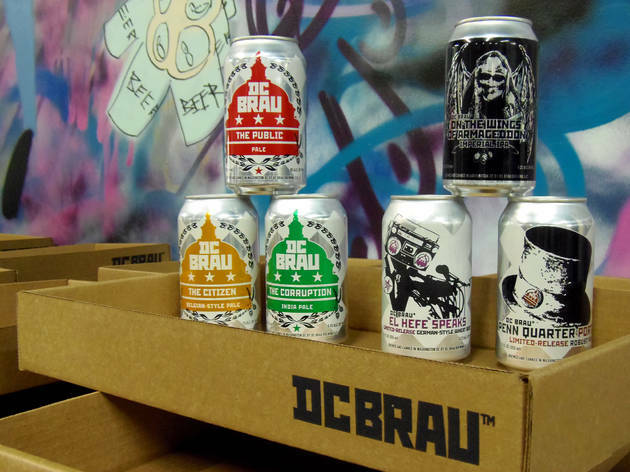 DC Brau’s national presence has been increasing as well, so beer fans around the country are now familiar with the name. 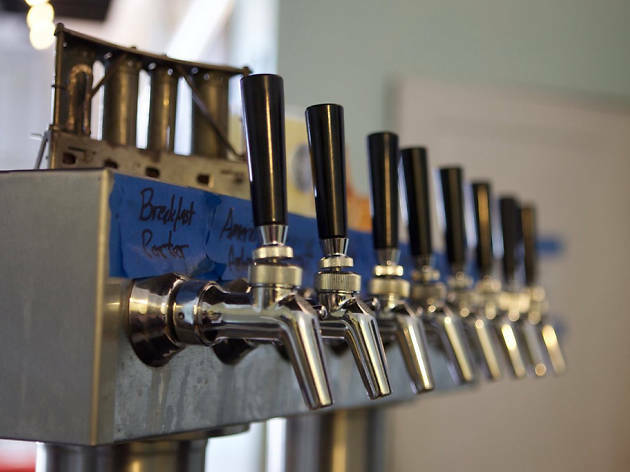 Atlas Brew Works joined the scene in 2012, founded by Justin Cox and with Daniel Vilarrubi as head brewer. In the years since, the staple beers, such as District Common and Rowdy Rye, have gained a wide presence across the city on draft and by the six pack. At the brewery though, you'll find a more diverse lineup of 16 draft brews, many of which are constantly rotating in and out. 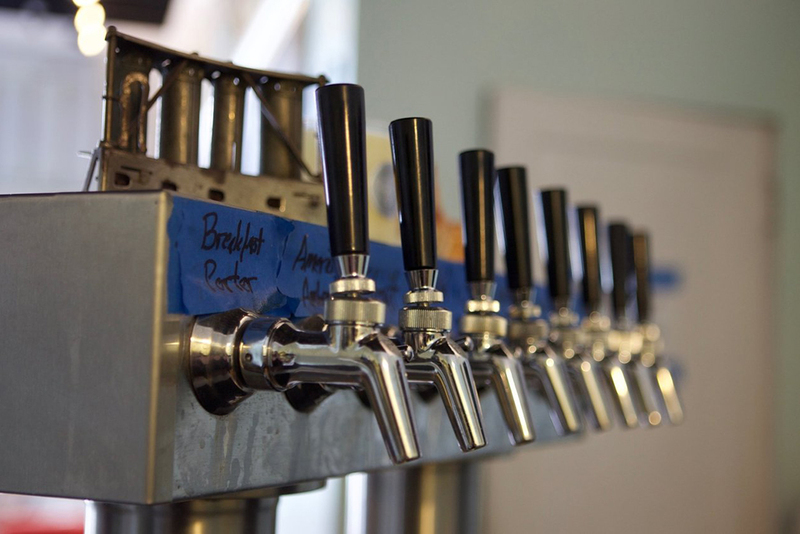 The staff offers growlers and pints at the brewery, and free tours on Saturday. 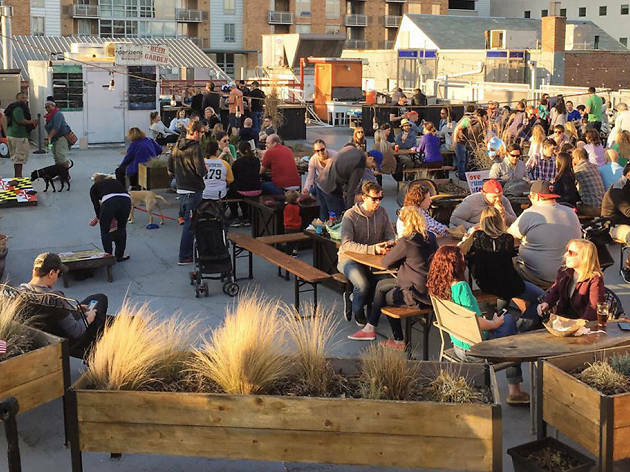 Best of all: the brewery is 100% solar-powered. 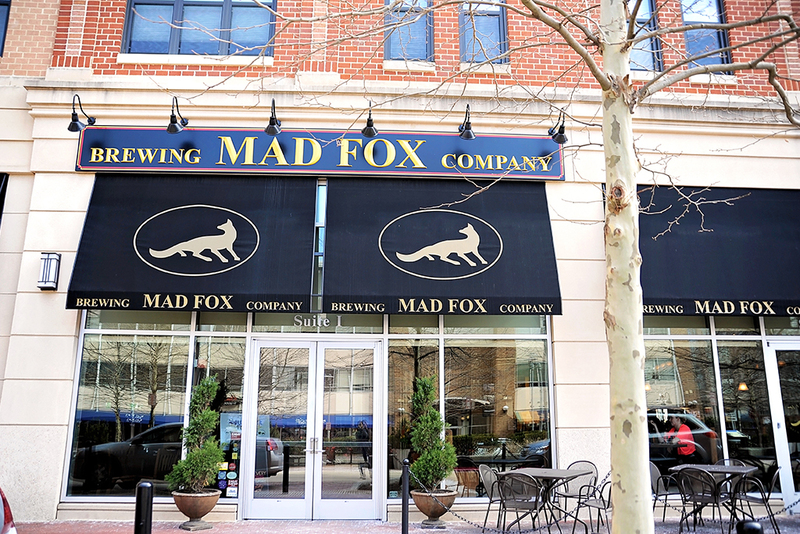 Port City opened in Alexandria, Virginia in 2011 and has become one of the area's most well known breweries. Lineup classics include the Optimal Wit, Essential Pale Ale and Monumental IPA, but the limited edition stouts are what are mostly always on high-demand. Can’t make it all the way to the brewery? Worry not: Your local beer store likely stocks their offerings. 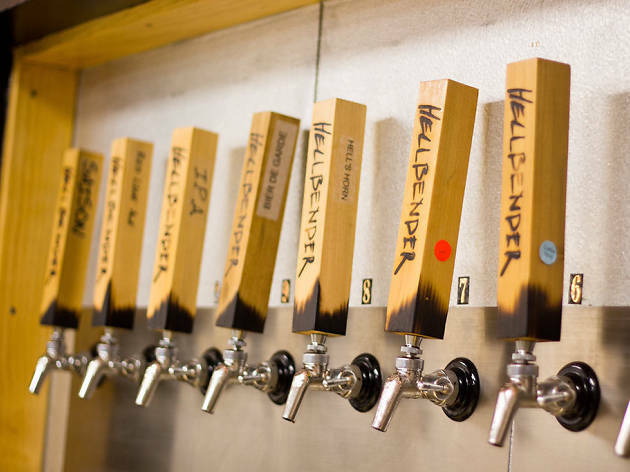 Named after the hellbender salamander, which is the largest salamander in North America, Hellbender Brewing Company was founded in 2014 by Ben Evans and Patrick Mulane. The staff uses a Belgian mash filter system that’s more eco-friendly and efficient than others and it was said to be the first of its kind on the east coast back when it was installed. 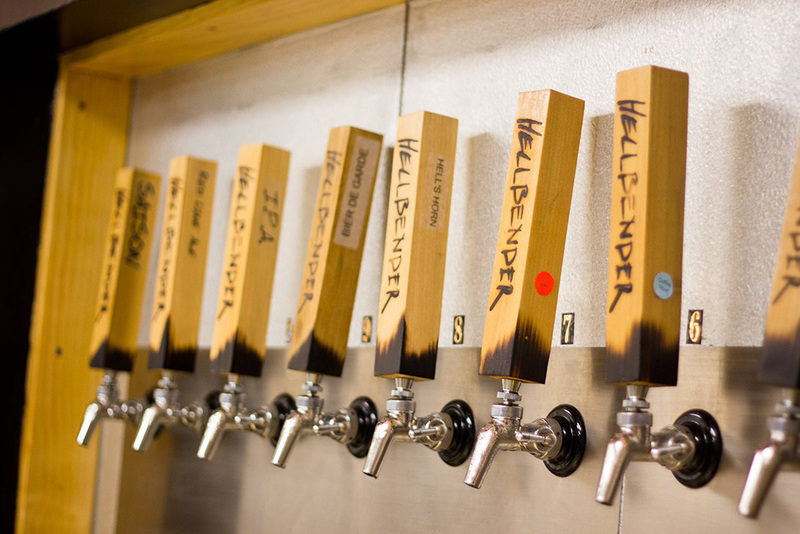 Visit on Saturdays if you want a tour and try each one of the dozen beers available on tap. Photograph: Courtesy Denizens Brewing Co. 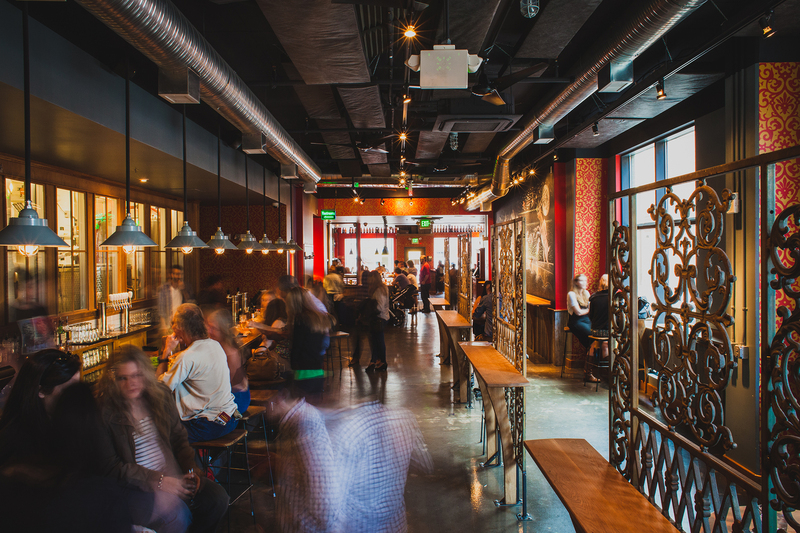 Representing Maryland on this list, Denizens Brewing Co. opened back in 2014 in Silver Spring. 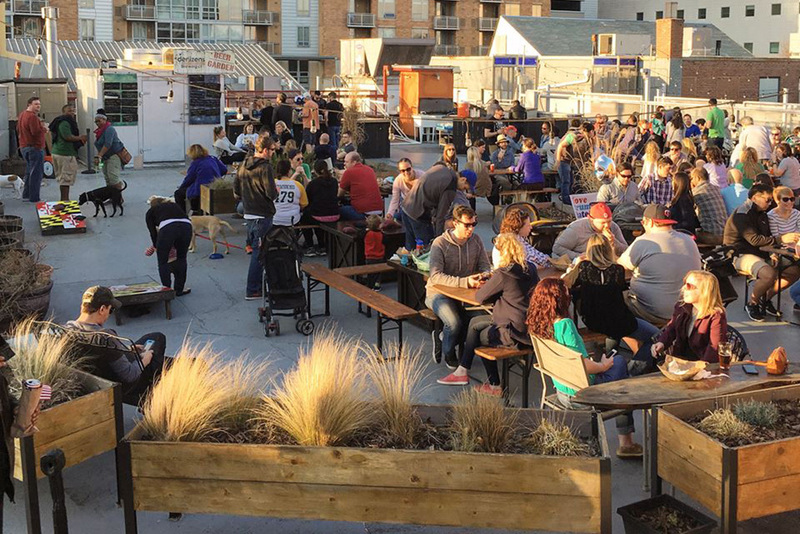 The outdoor beer garden is a favorite local destination, weather permitting, of folks looking to sample both barrel-aged creations and more traditional suds. Capitol City is where this story begins. 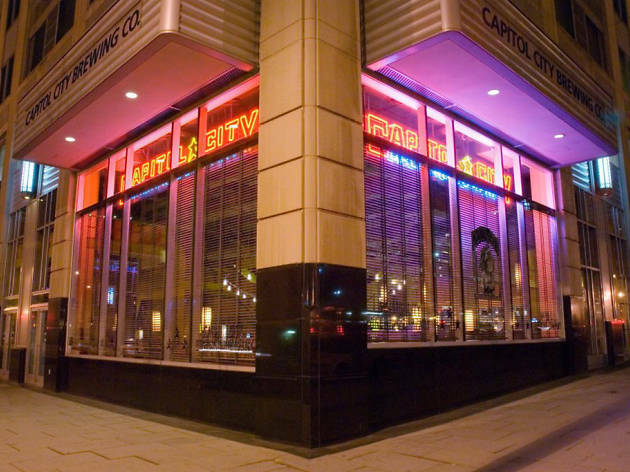 Capitol City Brewing Company opened in 1992, which gives it a quarter century track record and marks it as the first brewpub in the District. 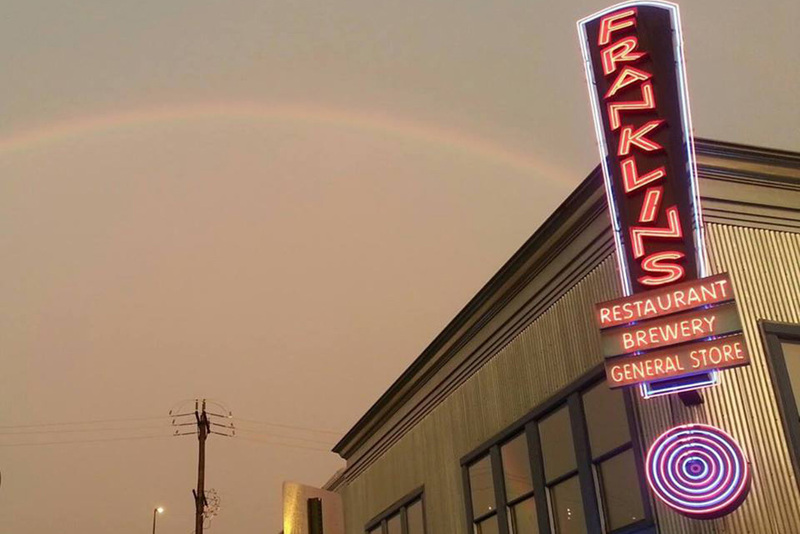 Now boasting a second location in Arlington, the brewery offers classic beers like the Capitol Kolsch, Pale Rider Ale and Prohibition Porter alongside half a dozen seasonal and limited release beers as well—all only available on-site. 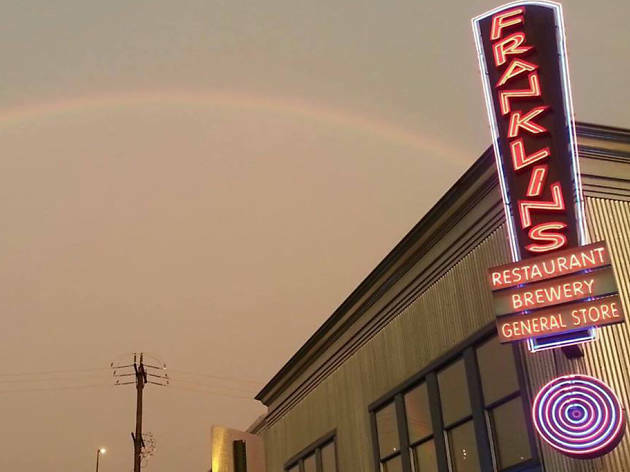 Franklins is a restaurant, a brewery and a general store. Mike Franklin owns the space, which opened in 1992 and added the brewpub component a decade later. In 2010, Mike Roy joined as brewer and has, since then, been making use of a ten-barrel system while keeping at least 11 beers on draft at any time. Located in Hyattsville, the building was originally a blacksmith location. 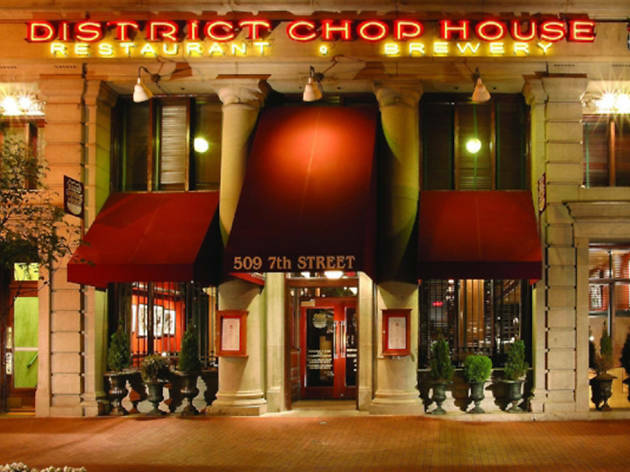 District Chophouse dates back to 1996, the original emerging days of the brewpub craze, and long before the craft brewing surge truly took hold. 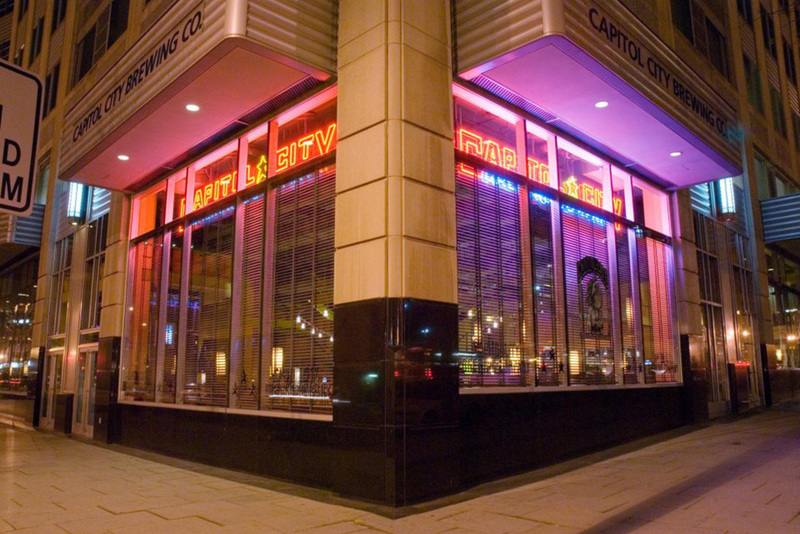 Located near the Verizon Center in Chinatown, they're a full-service restaurant known for their steaks and burgers. 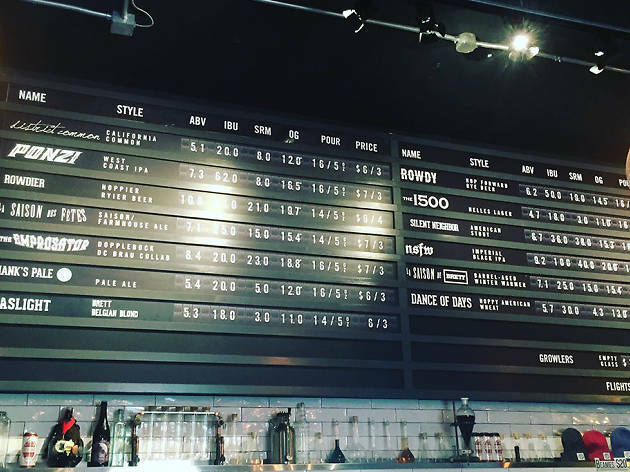 But inside its beautiful location you'll find nine beers on tap as well as a rotating cask beer, seasonal specialties and a rotating velvet ale and a nitro-draft. 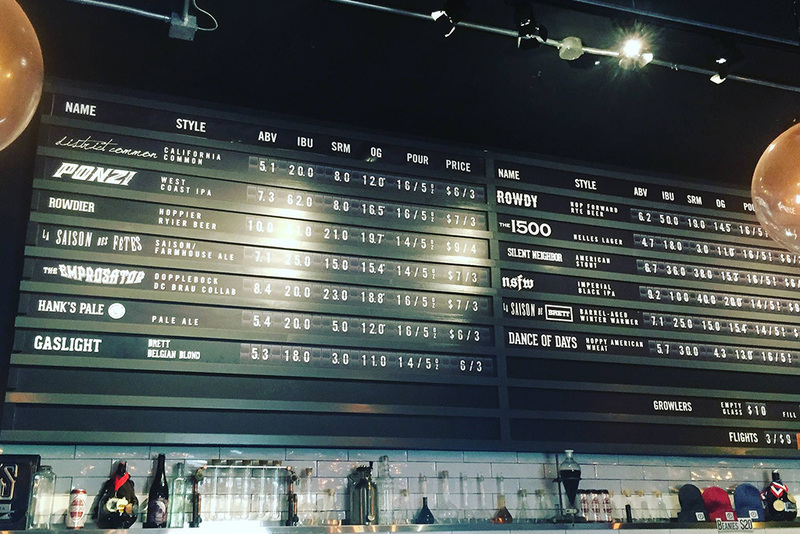 The Public Option keeps eight beers available on draft at any time, spreading the love across a range of styles that include both traditional and more experimental flavors. Located on Rhode Island Avenue in Langdon, they are the definition of a local, neighborhood friendly joint. Bonus points: It’s a no-tipping spot.